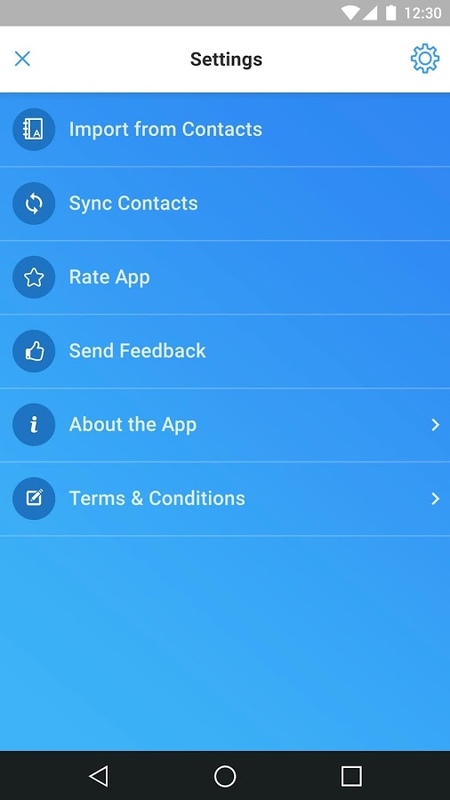 Apps4Review.com | MOM BLOCKER- STAY CONFIDENT! Have you ever sent a text and wished you could reverse it, delete it or take it back? Before I get a reply, I want to introduce you to a famous quote, “Words once spoken, can’t be taken back”. Just like this, once you’ve sent a message to someone, it can’t be taken back or deleted. Am I right? However, everyone wishes that it could happen! But, unfortunately, you can delete the message on your own end, but not from the receivers end once it is sent. You know that it’s the biggest issue related to messaging that you can’t take your words/ messages back if you’ve sent either to a wrong person or sent by mistake. So, this biggest issue has been resolved by Jeff Poster now, who has developed an amazing app to get all your messages back! 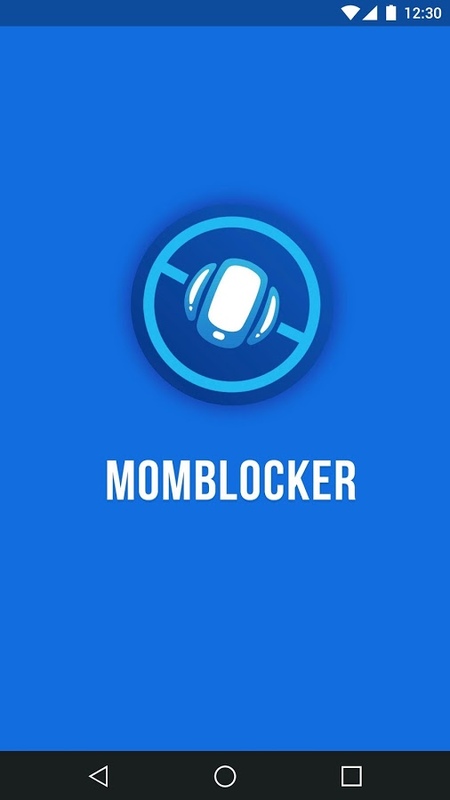 Yes, the app is none other than “MomBlocker”, which is a texting app that interfaces with your regular phone number. The app has been compatible with all the devices having the latest version of the Android Operating System. Mom Blocker is an amazing app which allows you to take control of the texts you send. Once you install this app on your Smartphone, it starts doing its job. When you try to send a message to someone, the app sends you a prompt first, which asks if you’re sure about sending the text message or not? This helps you to reduce the chances of ‘text regret’ which is experienced by the people of almost all the ages. The app syncs with all your contacts so that when you send a text to someone in your contacts, a prompt will appear asking if you’re sure you mean to send the text. 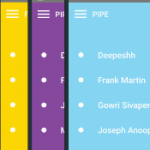 There are a lot of customization options provided for you in this app too. The app is easy to use and it’s very effective. It offers simple navigation and provides a lot of applications for the mobile phone users. The designing of the app is really amazing and great. With this app, you’re allowed to disable the prompt to confirm sending the message for a specific amount of time. And so as not to be a nuisance, it won’t ask again for that contact for 30 minutes automatically. 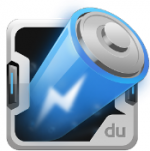 The app is really awesome for all the texting platforms that integrates with a mobile device. Overall, Mom Blocker is such a nice platform for all the modern users. You don’t need to regret now when you have Mom Blocker with you. Seriously, you’ll feel always confident with this brilliant app. You’ll be always in control when you send text messages. 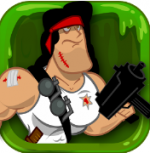 The app is available on the Google Play Store for absolutely free of charge. So please check it out this awesome app now! Pros: very effective; syncs with your contacts; easy to use; prompts before sending messages; customization options available; great designing; simple navigations; free to use.